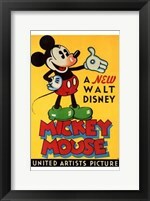 Mickey Mouse is by far the most popular character created by Walt Disney and also its official mascot. 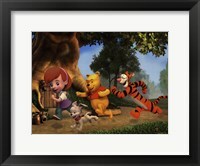 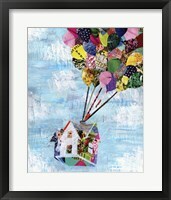 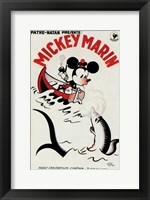 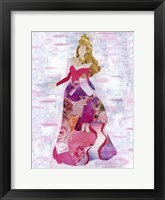 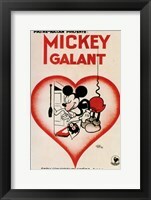 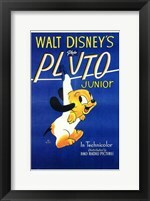 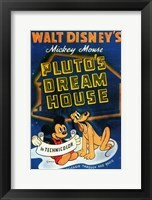 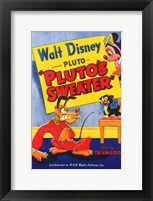 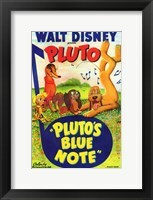 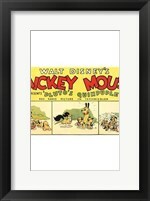 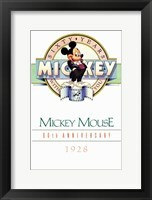 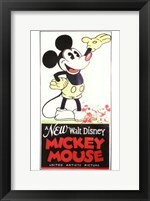 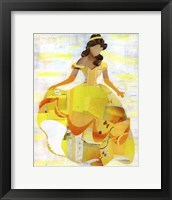 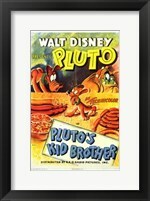 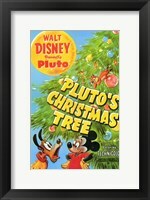 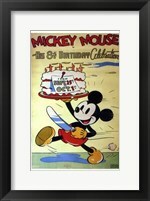 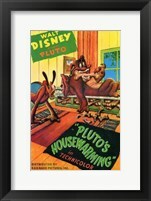 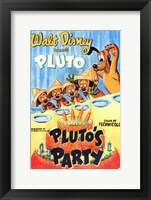 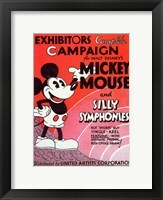 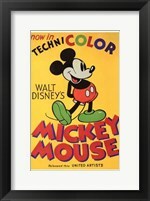 He is featured in hundreds of framed Mickey Mouse Art Prints and the best ones can be found at FramedArt.com. 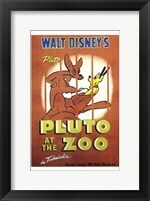 The funny animal is easy to recognize, wearing his red shorts and yellow shoes of huge proportions and has been used as a logo or key protagonist in many campaigns. 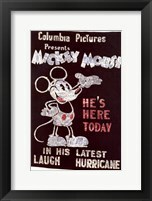 His story began almost one century ago, with the Steamboat Willie being an early sound cartoon that started the revolution. 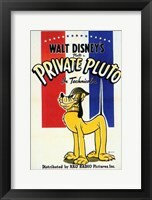 The tremendous popularity of this character led to a string of movies that now exceed 130 and some great ones were created in the late 30s. 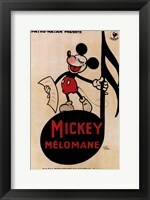 The Band Concert, Brave Little Tailor and Fantasia consolidated him as an iconic figure and there are framed Mickey Mouse Art Prints featuring him in those cartoons. 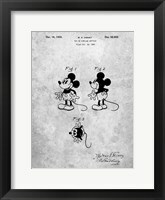 Back in the day, when technology was less developed, Walt Disney had to draw his character in hundreds of stances and some of the best drawings are also available. 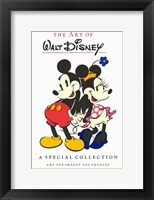 Mickey Mouse is the first cartoon character with a star on the celebrated Hollywood Walk of Fame and an entire universe has been created around him. 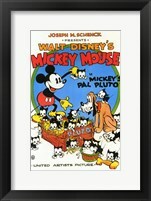 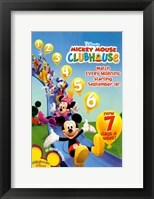 When shopping for framed Mickey Mouse Art Prints, you will find many featuring him next to his girlfriend Minnie Mouse and his trusted companion Pluto. 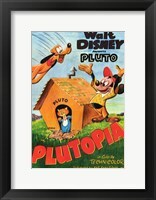 Other popular Walt Disney characters, such as Goofy and Donald Duck make an appearance in these prints, as they prepare to embark on the next at the quest.